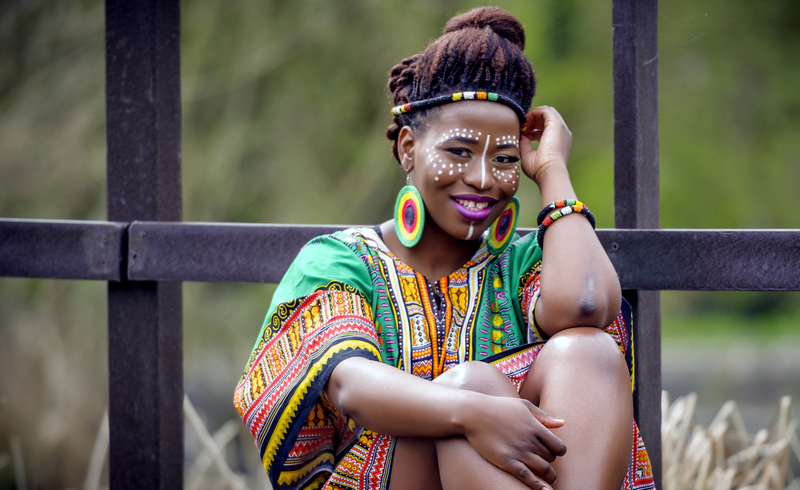 Tsungai Tsikirai is an award winning African singer, songwriter and dancer, born and raised in Bulawayo, Zimbabwe, and based in the United Kingdom. Tsungai was soon scouted by Albert Nyathi who she worked with before going on to work with other renowned local Zimbabwean artists like the late Andy Brown and Nicholas Moyo of the National Arts of Zimbabwe. 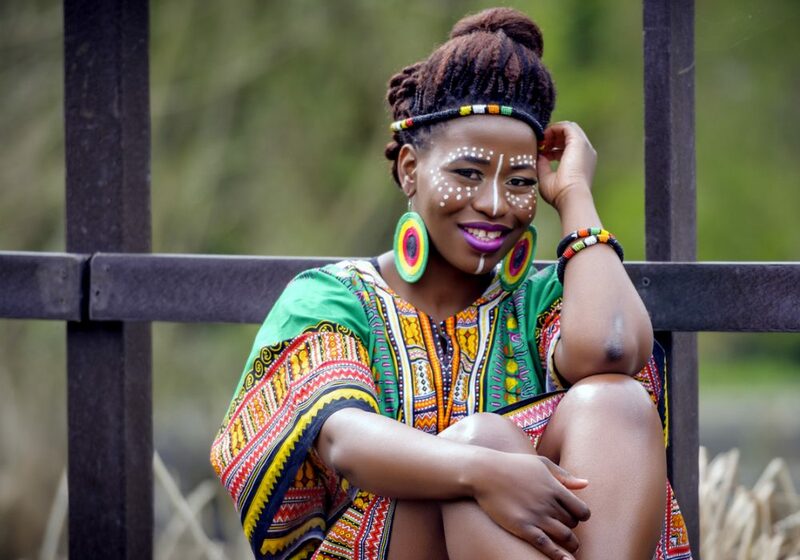 In 2002, Tsungai relocated to the United Kingdom where she continued to perform with the likes of Simon Mambazo of Siyaya and featured on their Futhi Njalo album, going on to perform at Glastonbury Music Festival in 2010 with the group. Amongst her many performances, Tsungai has also been a part of the UK gospel group Free to Worship, who she toured the USA with. 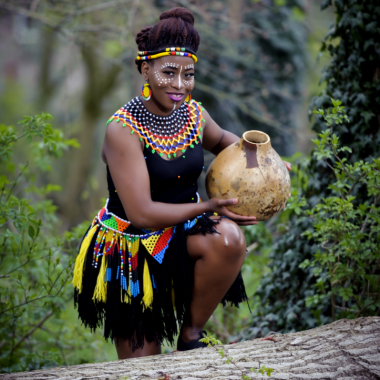 She also worked with Sheffield based Sosa-Xa, being involved in their BBC Last Choir Standing workshops, and she also worked and toured with Tavaziva Dance led by Bawren Tavaziva. 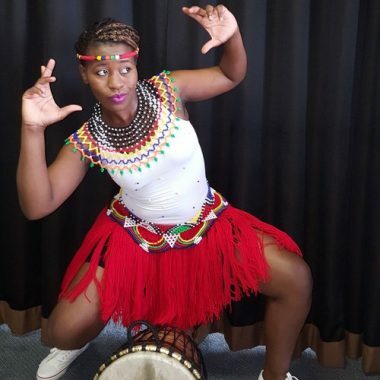 Tsungai’s passion for the arts saw her partnering with other artists from southern-Africa to form a performing arts group. 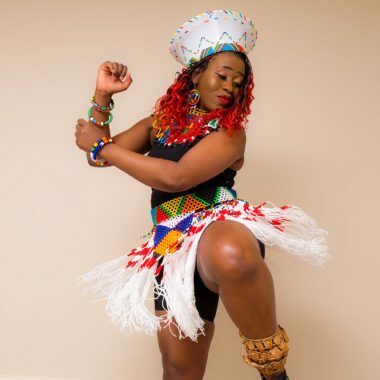 Although she has a flare for dance, her greatest passion is singing with some of her music influences being the legendary sounds of Miriam Makeba, Brenda Fassie, Yvonne Chaka, Angelique Kidjo. 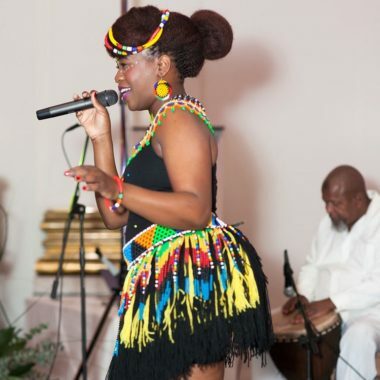 She has recently featured at The British Museum’s Faiths In Tune Festival, ZimFest Live and Nottinghill Carnival.